Better to be called George than Georgina …? Are you more likely to be taken seriously submitting work as a writer if you are male? 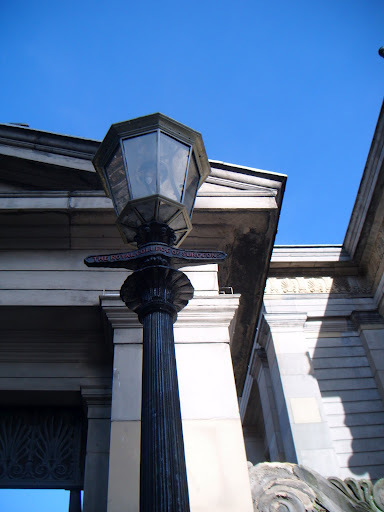 Just wanted to share this interesting article by writer Catherine Nichols who got nowhere submitting a novel under her own name so, in desperation, reinvented herself as ‘George’! The results were quite different. Does it vary depending in which country you live or the type of book you are writing? Has anybody experience of submitting under a different gender? If so, did it work?! 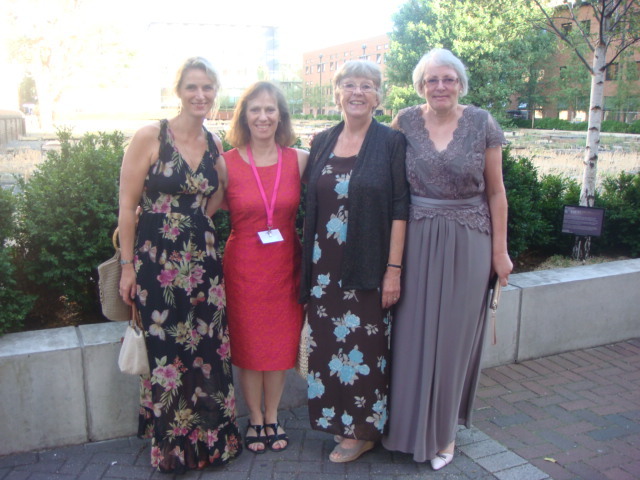 HOT AND STEAMY – Romantic Novelists in a London heatwave! 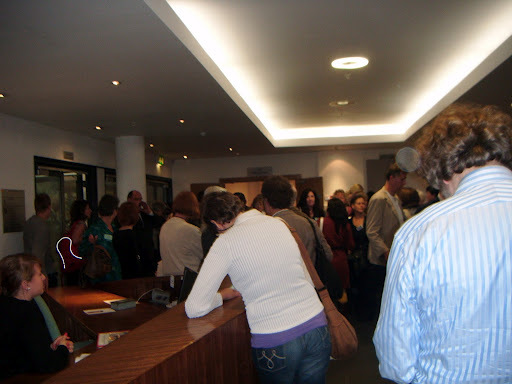 But vodka trains and a tube strike didn’t stop me from getting to London and my first Romantic Novelists’ Association (RNA) Conference (although I’ve been a member for years) which was a great event. 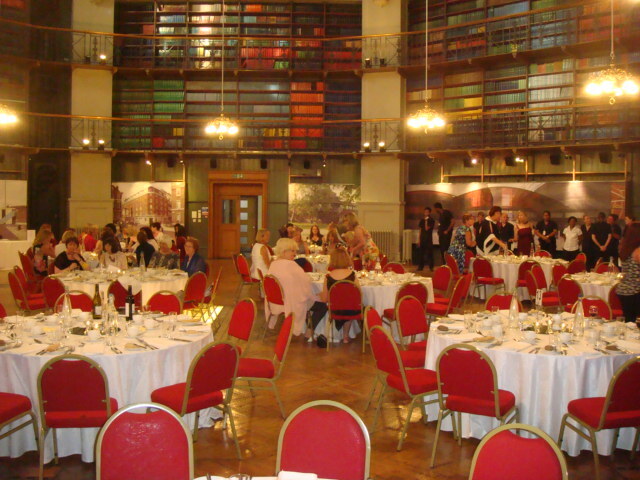 Three days of action-packed talks, workshops and socialising – wow, do romantic novelists know how to party – the temperatures in and out of the conference halls in East London soared! How to get editors excited! Gillian Green of Ebury (@GillianGreenEd) loves a snappy ‘elevator pitch’ – best one at a recent acquisition meeting was, ‘Robinson Crusoe set on Mars’ !! Online book reviewers – Lovereading want a review to be a “piece of passion” not boring publishing blurb; The Little Reader Library and The Worm Hole have an open author policy (ie will read self-published books too) – Charlie at Worm Hole loves anything about history or castles while Lindsay at LRL prefers to read print but will review ebooks too. Anna at We Love This Book (run by the trade magazine The Bookseller) must be wowed by the first page in deciding what to review and won’t take self-published. 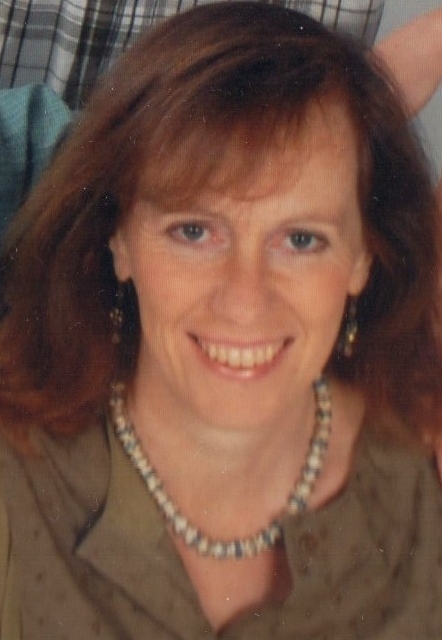 Multiple genre author, Jane Holland (@janeholland1 who writes under an impressive dozen or so different names!) suggests setting up a different social media profile and brand for each pseudonym – she uses Facebook, Twitter, Tumblr, Pintrest, Linkedin, Instagram, You Tube – and don’t forget which ‘author’ you are when posting to your fans! Use a quote from your book on a promotional card or a picture to conjure up the brand. Reader Insight – the use of statistics and info on readers garnered from social media – Kate Harrison (@KateWritesBooks) opened up a brave new world where sales rankings, Amazon page reads, web page visits, YouGov profiles, Goodreads reviews can all be used to build up a profile of your ideal reader – their likes, brands, hobbies. Then go and interact with them and give them what they want! Affinity Marketing = linking two products that go well together, eg books and chocolate! Urine in medieval times was a sought after resource (there is nothing we authors won’t discuss!) – used in bleaching, tanning, shrinking cloth and dyes. This was just one of the facts learnt in an entertaining hour on historical research led by Joanna Hickson (@joannahickson) and Jenny Barden (@jennywilldoit). Best of all were the meet ups, chats, gossip and laughter with fellow writers – both with friends from the Border Reivers Chapter in Northumberland and with new friends made at the conference. Big Thanks to Jan Jones (@janjonesauthor)for carrying out the mammoth task of organising the conference so well and to Kate (@katyhaye)for looking after the ‘newbies’ with our special sparkly badges. 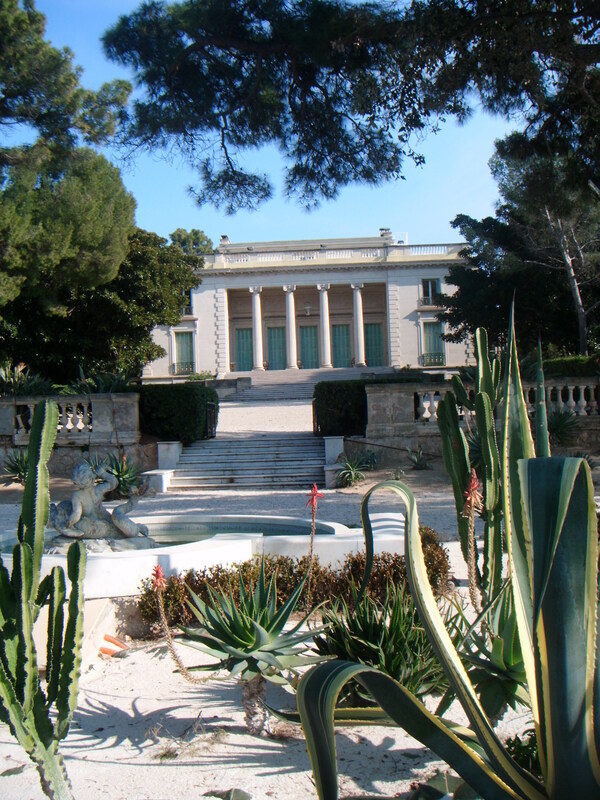 WRITERS ON THE FRENCH RIVIERA – Tender is the Write! 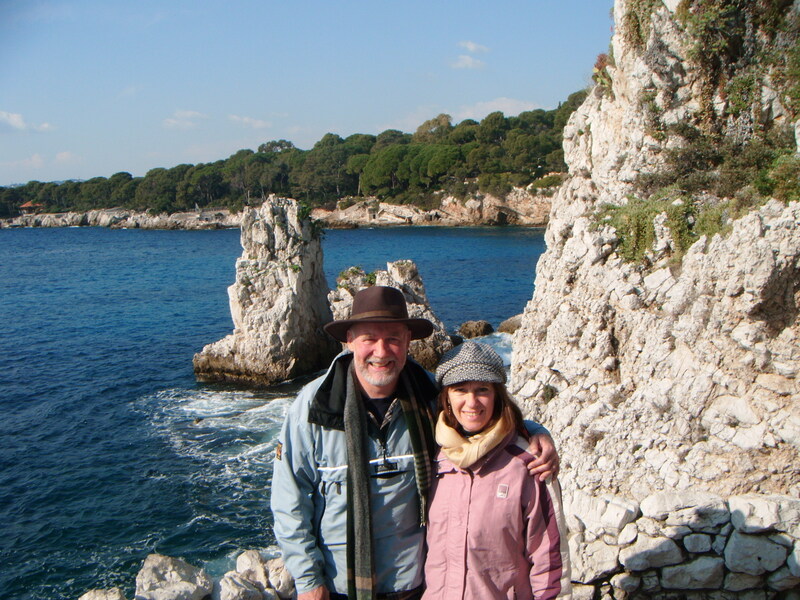 This time last year, husband Graeme and I spent some time living in Antibes in the south of France. The last time I had been along the Riviera was 36 years previously on a bus to India – it was raining so hard that we hardly stopped and just kept on driving through! I wondered then what all the fuss was about – why did writers (from Victor Hugo to Scott Fitzgerald) find it such a conducive place to write? 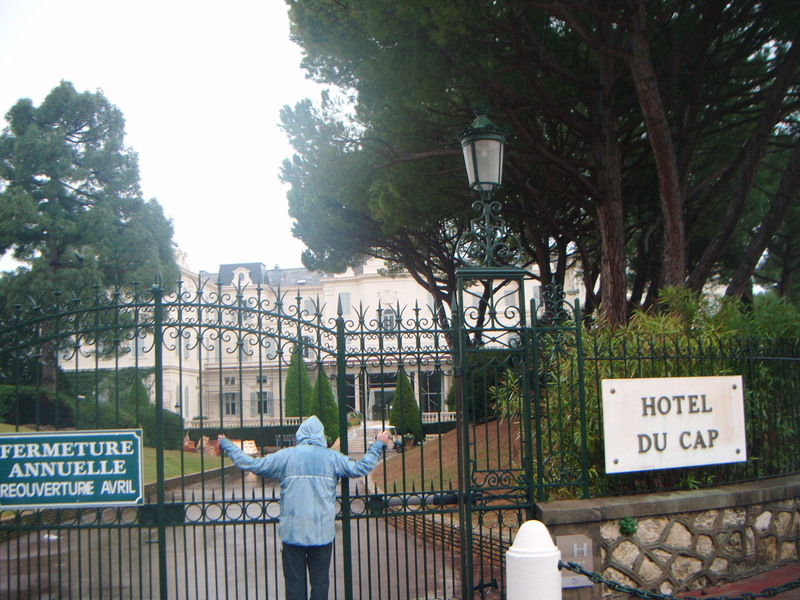 Hotel du Cap where Scott and Zelda Fitzgerald stayed (and the inspiration for Tender is the Night) – but in January it is closed. 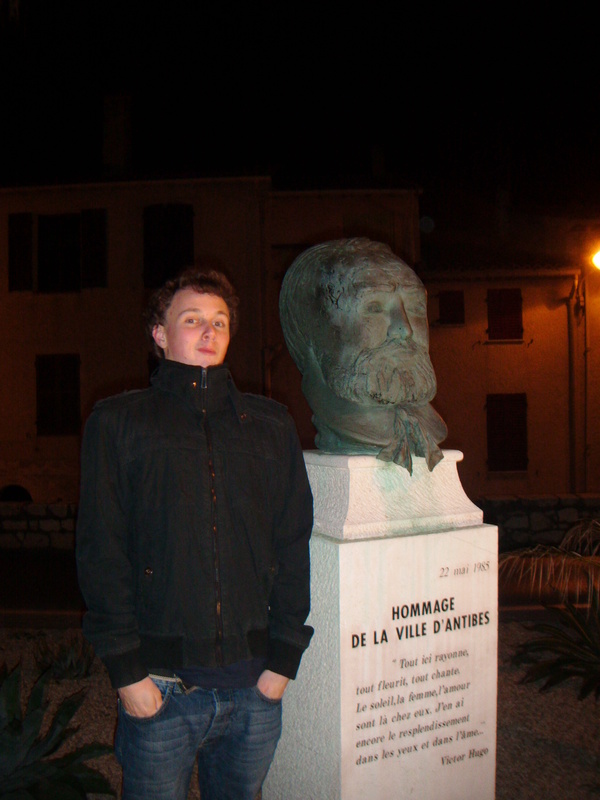 Victor Hugo stopped in Antibes for lunch – a good recommendation! But having spent time there in the middle of winter, I understand. Its a tonic of blue skies, empty(ish) beaches, snow-capped Alps as backdrop, a place where the locals still live outdoors on cold days playing boules, reading on park benches or strolling the promenades wrapped up in fur coats and stylish hats. 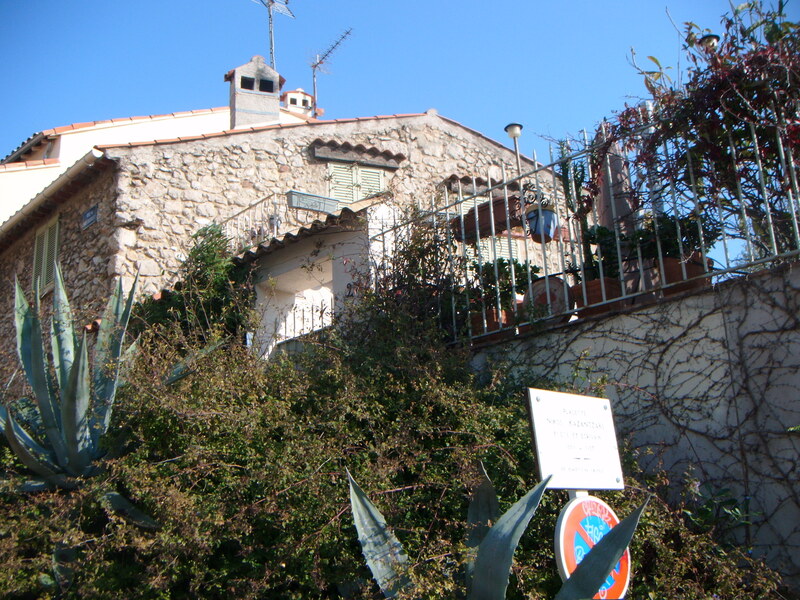 The house of Nikos Kazantzaki, 8 Rue Bas Castellet in Antibes, where he wrote Zorba the Greek. I hope other writers got more work done than I did! But it was a great place to re-charge the writing batteries – and give inspiration for future storytelling …. 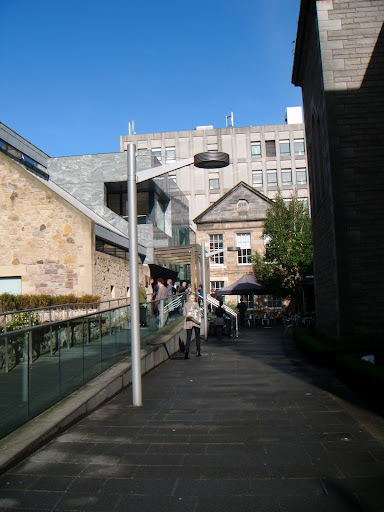 AUTHORS, AMPUTATIONS & AUDIOBOO IN LOVELY EDINBURGH! 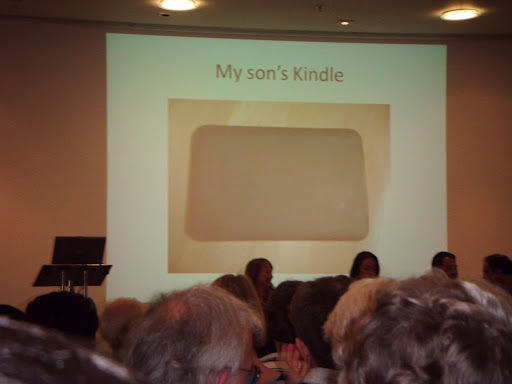 On Saturday I attended the Society of Authors in Scotland Conference (http://www.societyofauthors.org/) on the brave new world of e-books, social media, self promotion and the road ahead in publishing – billed as Information and Inspiration: everything a writer needs. Phew! 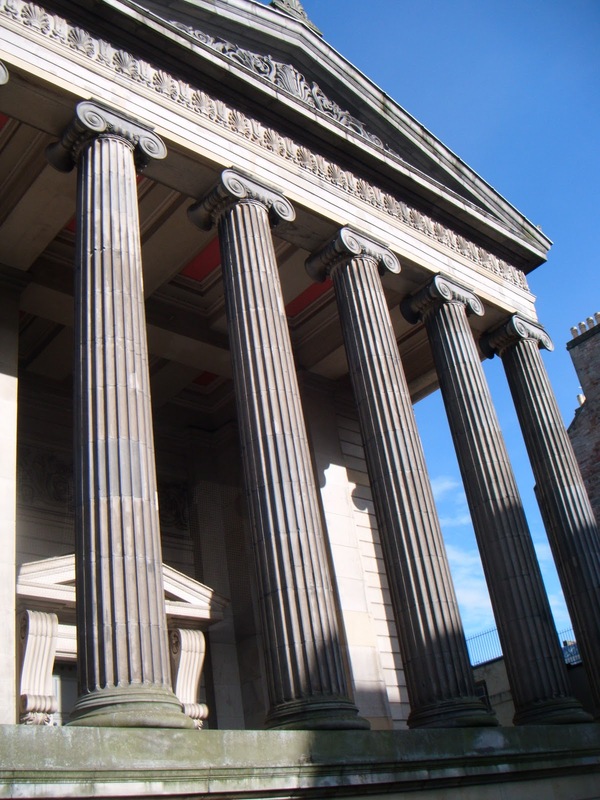 At lunchtime there was an option of a quick guided tour by charming Prof Dugald Gardner, who introduced us to the work of surgeon-artist Charles Bell. Fascinating portraits of gunshot wounds from the Napoleonic Wars and specimens in jars that made me wish I’d woolfed down fewer sandwiches ten minutes earlier. I went because I have girded my digital loins and entered the arena of ebook publishing. I think I’m what Keith Charters of Strident Publishing is what you’d call ‘an early adopter’ on the bell curve of e-publishing – my Jarrow Trilogy are numbers 1,2 and 3 on the Kindle Family Saga bestsellers. So what did I learn? Reviews from traditional print media are still valuable to quote on covers even if they don’t drive sales; many will now take digital copies to review and this also saves print copies being nicked in the mail room! Have different pitches for your new book – there may be an interesting sub plot as well as the main subject, a special place or area of expertise (in her novel about a 19th century adventurer in China and India, she discovered readers were also interested in the sub plot about tea). Blog 3 times a week (ouch I’m such a laggard), keep your voice consistent, link to other blogs and leave comments on other sites. Blog about your area of expertise, publishing advice, hobby or skill, of an aspect of your life (eg Wife in the North). If you can’t keep up a personal blog then join a collaborative one with like-minded authors (eg The History Girls). Google loves links that include ‘big names’ such as the Beeb or a big corporation. She started blogging when angry with Sainsbury’s for their so-called book promotion which she couldn’t find in her local store. Now she’s helping them with their strategy! And above all TWITTER says Nicola. Through Twitter you can drive followers to other aspects of your work, your blog or website – and it can be fun! Colin Fraser of Anon Poetry (http://www.anonpoetry.co.uk/) and social media consultant – advocates Twitter to amass a following prior to a book festival or launch, eg join in ElevensesTime on Twitter because people who like coffee and chat often like books! 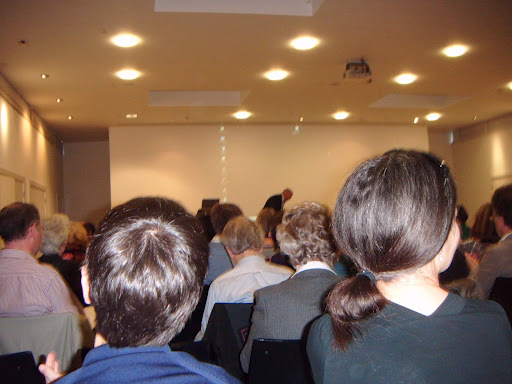 Keith Charters (http://www.stridentpublishing.co.uk/) predicted that marketing would become even more important – increased marketing would have to be done when the ebook world becomes more crowded. It might be possible to upsell paperbacks by bundling them with ebook versions at a discounted price. Look at http://www.distrify.com/ as a possible add on – it’s largely for film promotion at the moment. She is delighted that her 18 year-old son has finally taken up reading since being given a Kindle for his brithday – one signed on the back by Jo Nesbo! Marion Sinclair of Publishing Scotland (http://www.publishingscotland.co.uk/) predicted that niche books and publishers will survive and were doing well in Scotland. Vanessa Roberston of Fidra Books and the Edinburgh Bookshop (http://www.edinburghbookshop.com/) – she likes to hand-sell ‘something different’ and prefers that authors patronise her shop if they are asking for their new book to be read and stocked! Be friendly but not too pushy – she’s a busy woman – and remember that booksellers tell each other recommendations but also pass on warnings about the awkward authors. Katrine from The Scottish Book Trust (http://www.scottishbooktrust.com/) encouraged authors to contact them if they wished to go on their list of people prepared to do events – and make yourselves known at festivals etc so that the Trust know you exist! 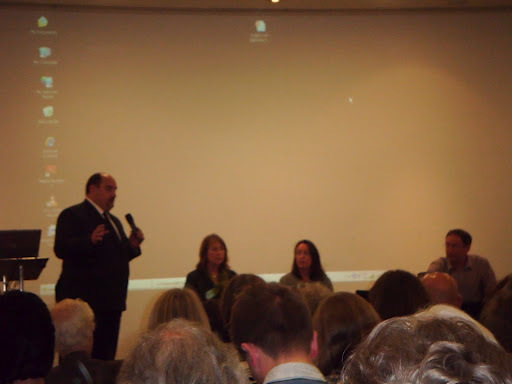 But I went away with head buzzing with new strategies and having made new friends – Pam, Vee, Maggie, Bob, Jacqueline. It was well worth it.